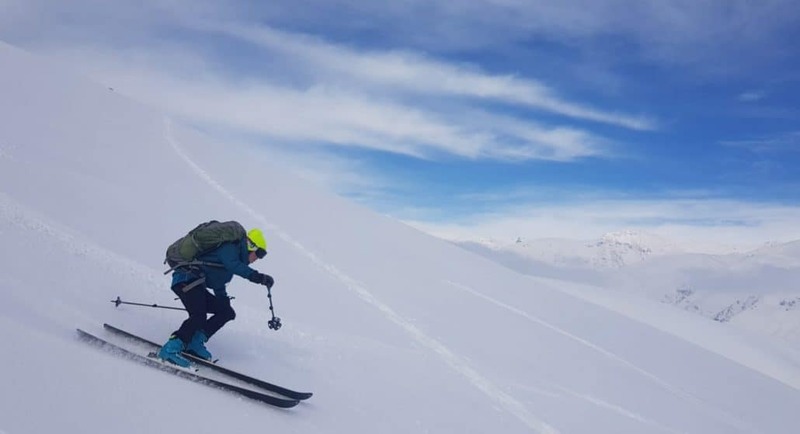 The Iraq Ski Rally 2019 features in local news | Untamed Borders - Adventure travel.. 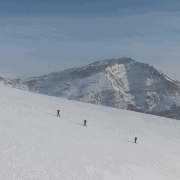 The Iraq Ski Rally took place for the 2nd year running last week. Despite the unfavourable weather conditions for competitors, there was a great turn out both from locals and international participants. The festival was hosted in Choman, a 3-4hour drive from the Iraqi-Kurdistan capital, Erbil. Untamed Borders was joined by international guests from the UK, Europe and USA. 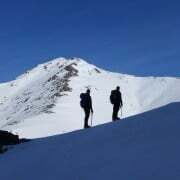 Not only competing in the Iraq Ski Rally they also visited the region near Choman and Mt Halgurd. 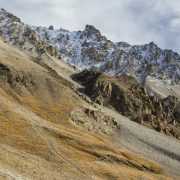 For a country more commonly associated with deserts, Iraq plays host to some great mountainous terrain in the northern semi-autonomous Kurdistan region. 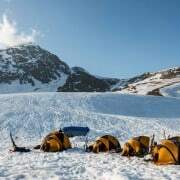 If you want to read more about how the Ski Rally went check out this article written by a local news outlet, featuring a clip of Untamed Borders Co-Founder James Willcox speaking about the Rally.